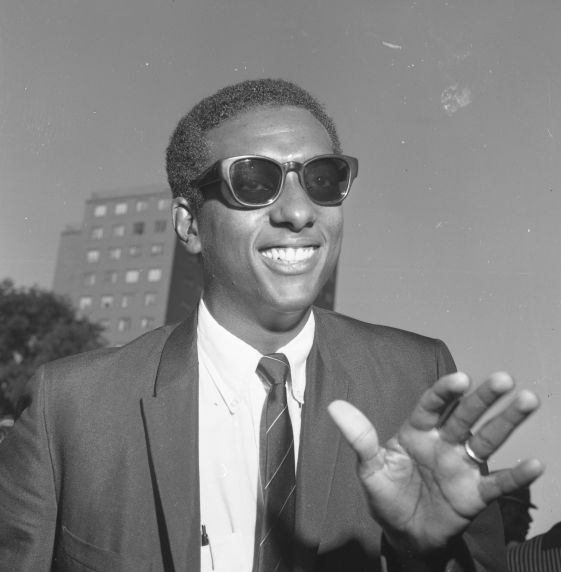 Stokely Carmichael (later Kwame Ture), makes an appearance at a "Meet the Candidates Rally" at the Jeffries Homes/Project. The rally was called on behalf of the candidacies of Kenneth V. Cockrel, who was running for state representative of the 11th district, and Rev. Albert Cleage (later Jaramogi Abebe Agyeman), who was running as a Democrat for the 13th district congressional seat.